Associate nonfiction editor Alex Clark on today’s bonus essay: Tara Isabel Zambrano creates a humanity in the narrative voice of this essay which is neither overly picturesque nor dismal. Her work is a skillful blending of both, a twist at the end or in the middle of a sentence that makes your stomach drop and then rise again, so eager for the powerful specific waiting in the next atrocity, the next vivid depiction of praying or dancing or dying or waiting. I hear the girls performing the Rouf, a faint Chakir tumbling down the damp slopes of the Himalayas. Crushed cardamom in their kehwa-rich breath, shadows of their phirans and scarves falling like Chinar leaves, scattered into the arms of another bloody conflict. There’s a slight shift in the air from the patrol on the bridge. Gulmarg tiptoes like a thief when an army battalion approaches. The smoky exhaust of jeep engines hover around the bunkers of insomniac soldiers. In a distant town, their wives and mothers are glued to the television screens, making fists at every knock on the door―Who’ll guard us tonight? Since 1947, searchlights have marked the backs of the infiltrators crossing the borders, mountains under curfew. Every night I’m in the dream of a man whose voice has been torn from his throat. At a certain point, I’m lost in watching a flock of cashmere goats rubbing against the rocks, their fallen double fleece warming the ground like a kangri. A male musk deer avoids another trap. Under the indestructible sapphire sky, a group of women are picking the saffron blossoms, their finger pads dyed in red gold. I rush into their silhouettes. So many decades have passed, unhealed. After the sunset, I break the last Ramadan fast: rich meats, Sheer Khurma, seviyan. Then, a ghazal. There are many ways to define freedom. Polished blades. The competing stilts of mosques and temples, the hard poke of a militant’s corpse in the rush of Chenab on my midriff. Surveillance. Bodies broken with shame. Hindi, Urdu, Kashmiri―the languages kneeling together at the horizon. All of these are true. An old Muslim man faces west, the map of my sallow valley shinning in his teardrop−the paisley history and the LoC future braided together. The statues of our Gods are stolen. No priests left in the village. An explosion echoes off cloud. Uncooled shrapnel settles in my knees. Run, I call out to the women and the children, Run, leave your valuables of belief and love behind. As the morning sun slips in cruelly, I survey to see what’s left. Bullet-torn boys, their eyes fixated in the direction of their homes. Towns washed in ash. From the embers, a dozen souls escape. A radio reports this as the most successful terrorist attack. On the other end, barbed wire camps with no records of new recruits. Their teenage voices ablaze. When they die, I’ll recognize their blood on the alabaster ice, hold them like rubies in my palms and say a prayer. Fog rides the glass of Dal Lake. I dive in it to surrender my tears. From a distance, Siachen crouches and snarls―the highest battleground on earth. Severe weather kills more soldiers than the enemy fire. 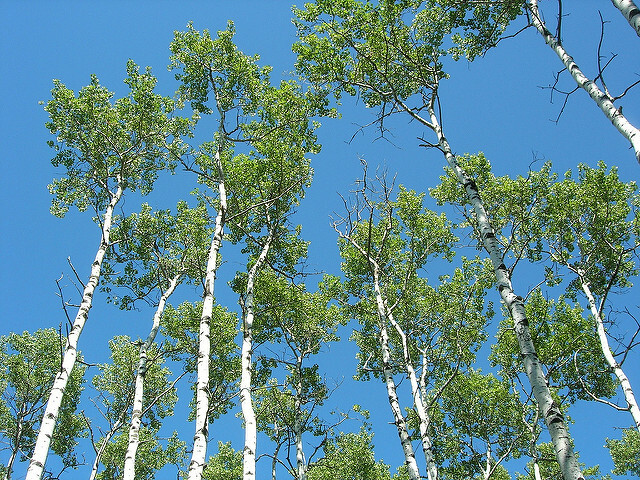 The fractal glint of the day hides behind the tall rows of poplar. I want to ask: Can the satellites and the spies decipher the Morse code of loss? Can they hear any echo that inhabits the valley? Can they see that my limbs are blasted off and there’s no way back to the Paradise? Tara Isabel Zambrano works as a semiconductor chip designer in a startup. Her work has been published in Tin House Online, The Southampton Review, Slice, Bat City Review, Yemassee, and others. She is assistant flash fiction editor at Newfound and reads prose for The Common. Tara moved from India to the United States two decades ago and holds an instrument rating for single engine aircraft. She lives in Texas and tweets at @theinnerzone.